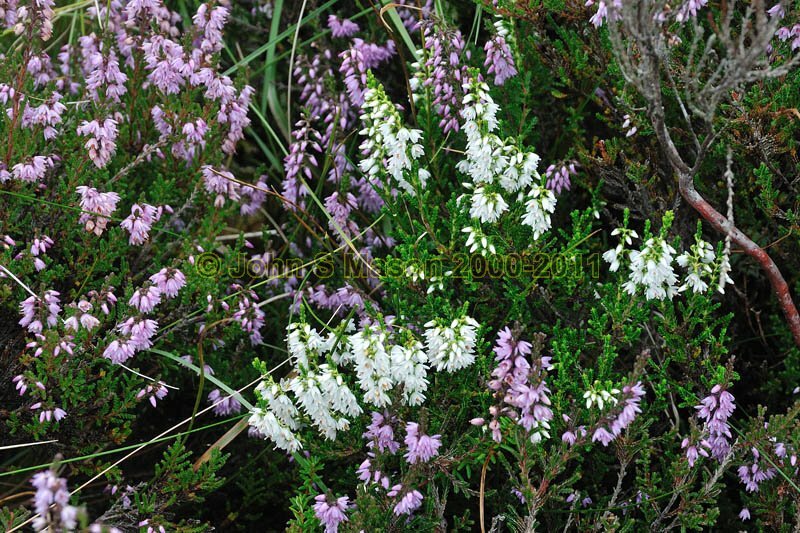 late Summer, when the many acres of heather-moorland are in bloom - including occasional white heather. Product number 0811139. Email me to enquire about this image: click HERE.